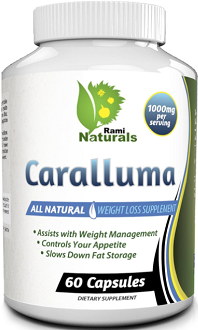 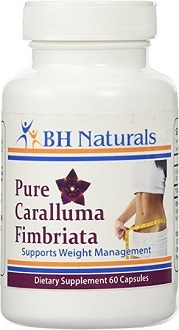 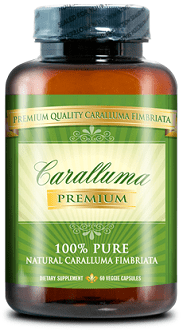 Swanson Best Weight-Control Formulas Caralluma Herb Review This review is focused on the product Caralluma Herb. 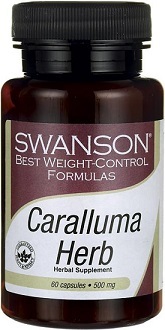 This product is manufactured by Swanson Best Weight-Control Formulas: This product claims to assist with suppressing hunger cravings and claims to be formulated safe and effective, with no side effects that might cause jitters. 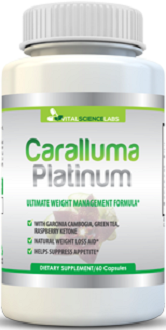 Read our review for more….